There are a variety of factors to consider when starting a degree. Many worry about the financial implications and whether they will be able to afford the course. Here are a few ways to help lower the costs of your degree program. When deciding on what type of degree is best for you, it is important to do thorough research beforehand to ensure you pick the right route for you and get excellent value for money. Factors such as the size of the college, the location and the type of course can have a significant difference in price, so it is vital that you weigh up the pros and cons of each to ensure you make the right choice. In recent years, online degree courses have become increasingly popular, giving students the option to study a degree at their own pace at a much lower cost. A great reason to study an online course is that you can work and learn from home, eliminating the need to travel or relocate which can help save you a vast amount of money. However, bear in mind that not every course is able to be studied online so it is best to check out your options to give you a clearer understanding. 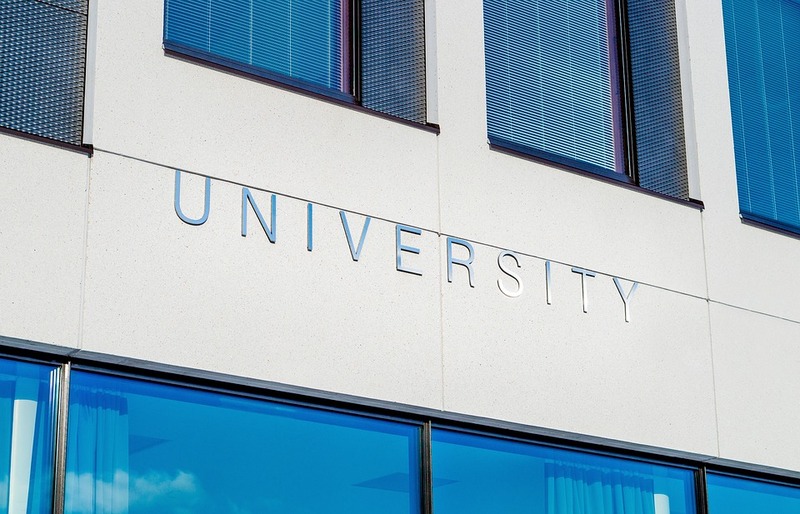 When looking for your university or college, it is important to have knowledge on tuition prices and whether they will stay the same throughout your course. The price of your course when you start can potentially change throughout the duration, so it is vital that you understand the financial costs to avoid any problems. Many establishments offer fixed rate prices which gives you the guarantee that the price of your tuition will stay the same throughout. Finding the right area for you such as the best geology schools in the country can give you more of an idea of the prices of study and whether they are right for you. Another great way to help lower the costs of your degree program is by relocating and studying in a different country. European countries such as France and Germany offer free tuition for all students, including Americans. Many choose to study abroad because of the low living costs including housing and travel costs. However, make sure to research beforehand as whilst many countries can offer free tuition, there can be a stark difference in the cost of living depending on the area you are in. Many establishments offer scholarships and grants which can help give students the financial aid they need to study their degree. Whilst grants are usually offered depending on circumstance and need, scholarships are awarded on merit. However, both options mean you do not have to pay the money back at the end of your course, giving much-needed financial stability for students. There are many tips and tricks to help lower the costs of your degree program. If you need more information, there are a variety of websites that will be able to give you the guidance and help you need. Previous Article A good meeting—a good place!